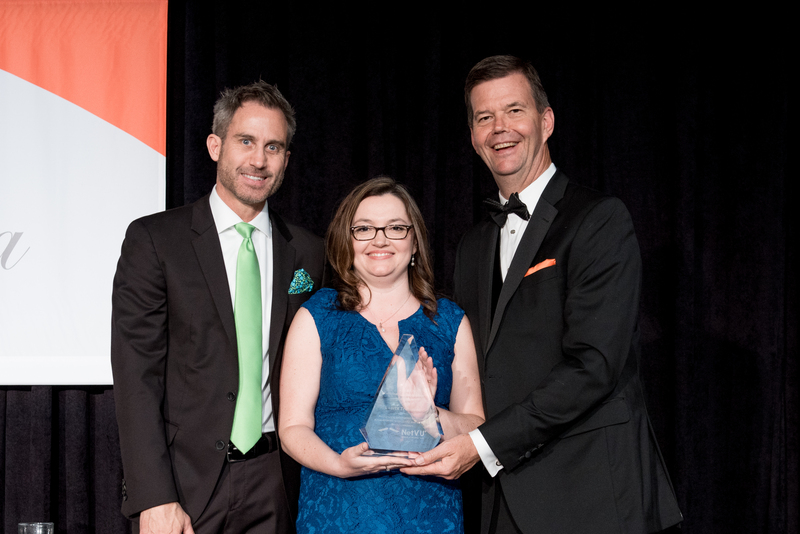 ATLANTA (May 17, 2018) -- Network of Vertafore Users (NetVU) celebrated outstanding achievements in automation excellence, technology advocacy, leadership, volunteer service and chapter administration at an awards gala held during the "Accelerate, powered by NetVU," conference at the Georgia World Congress Center. 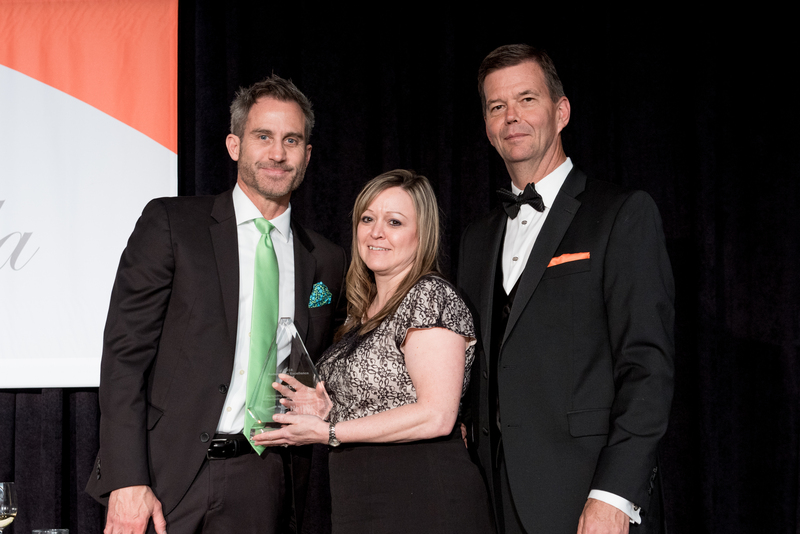 "NetVU is proud to recognize those volunteers, MGAs and companies that have made significant contributions to the Vertafore user community and insurance industry this past year," said NetVU CEO Kitty Ambers, CIC, CPIA, CISR. "These individuals and organizations have excelled in leadership, innovation, advocacy and volunteer development. They inspire us to be our best at using technology to improve our business processes, increase productivity and better serve our customers." Winners were announced for the Automation Excellence Award (carriers, MGAs and agencies), Insurance Technology Advocate Award in Memory of Wade S. Dunbar Jr., Volunteer of the Year Award in Memory of James M. Gibson, Leadership Award in Memory of Louie E. Woodbury Jr., and Chairman's Award. In addition, outstanding chapters were recognized through the Phoenix Award and the Chapter of the Year Award. Chapter MVPs, NCOM (NetVU's online community) MVPs, Vertafore Ambassadors and Volunteer Development Program participants were also acknowledged. 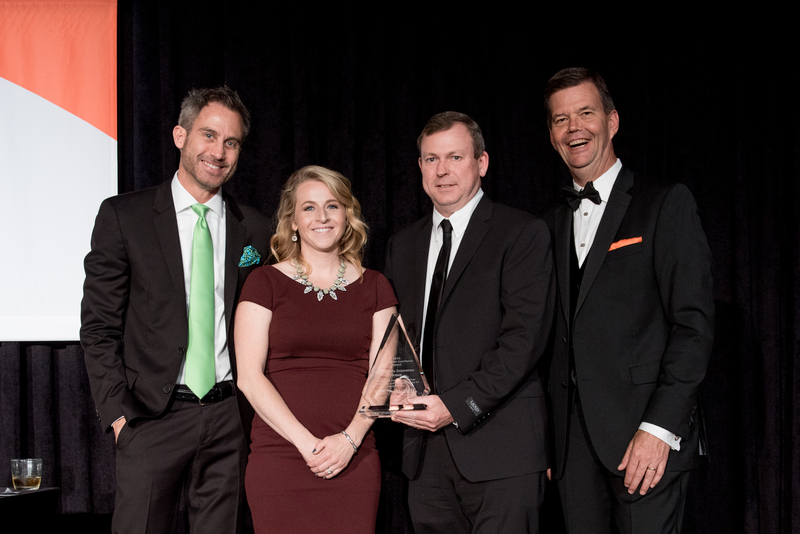 The Automation Excellence Award recognizes carriers, MGAs and agencies that have demonstrated significant achievements in automation technology to promote productivity, profitability and service for NetVU members. Winners in this category have advanced cutting-edge ideas to enhance efficiency, increase profitability and streamline operations. Winner — Keith A. Savino, CPIA, managing partner, Broadfield Insurance Group, Warwick, New York. The award recognizes an individual who has led through example, achieved results and demonstrated outstanding volunteer service to NetVU and its community of members during the past year. Winner — Cathy Hall, CPRM, CIC, AAI, AIM, vice president, Forest Agency, Forest Park, Illinois. Winner — Allyne R. Miller, operations manager, Allen Lawrence & Associates, Canoga Park, California. The current NetVU chairman presents the Chairman's Award for service to NetVUand the community of Members that have made a significant impact on the Chairman’s strategic goals. industry partners working in conjunction with the chairman on NetVU initiatives. 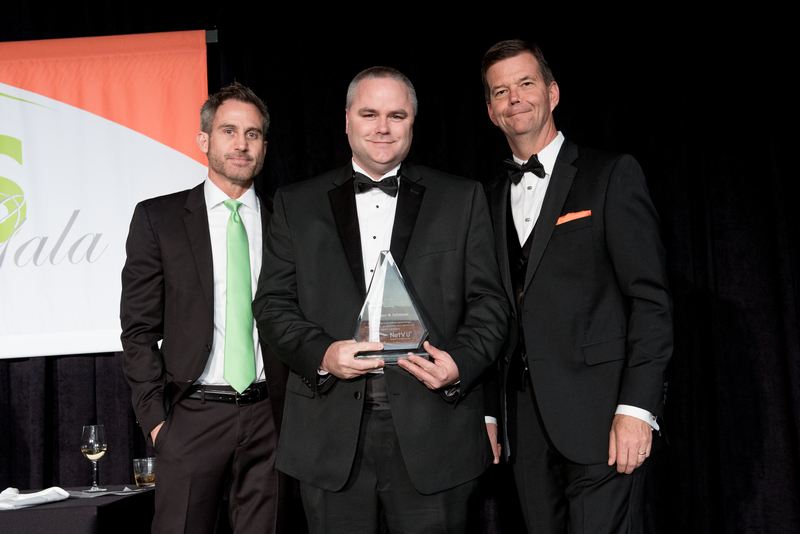 Winner — Gary Bossert, vice president of operations, MMIC Agency, Raleigh, North Carolina. NetVU chapters are an integral part of the NetVU community. Awards are given in categories designed to recognize membership growth, innovation and service. 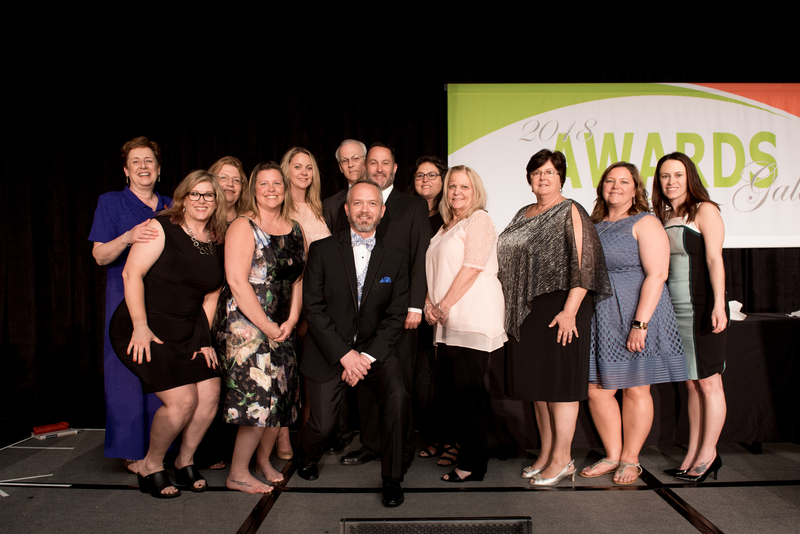 NetVU honors volunteers, nominated by their chapter leaders, who have gone the extra mile in service to their chapter with Chapter MVP recognition. Members who are active in NetVU's online community, NCOM, are recognized as NCOM MVPs. Wendy Pierce, CISR, CIC, Easter PA Users Group | Roehrs & Company Inc.
Cynthia Wengert, Georgia NetVU Group | Brock Insurance Agency Inc.
Jayni Campbell, CISR, ImageRight NetVU Chapter | Marshall & Sterling, Inc.
Sue Brown, Northeast Sagitta | Cool Insuring Agency Inc.
Gina Foster, CIC, CRIS, ACSR, Red River Users Group | Davis Dyer & Max Inc.
Tammy Traser, CIC, Sunshine State Users Group | Brown & Brown of Florida Inc.
Gary Williams,The Williams Insurance Group Inc.
NetVU created a Volunteer Development Program in 2017 to encourage and develop volunteers who are committed to NetVU's mission. Participants in the year-long program, which included a two-day hands-on leadership training course, were recognized. Sue Brown, Cool Insuring Agency Inc.
Crisanna Cabrera, Higginbotham & Associates Inc.
Janet Threadgill, Carnal-Roberts Agency, Inc.
Tammy Traser, Brown & Brown of Florida Inc.
NetVU is an independent national member organization committed to providing industry advocacy, world-class education and networking to more than 25,000 insurance agencies, carriers and MGAs, and more than 500,000 users of Vertafore's solutions. NetVU's leaders envision a thriving, profitable insurance industry fueled by vibrant, efficient firms that fully leverage everything Vertafore's products have to offer.